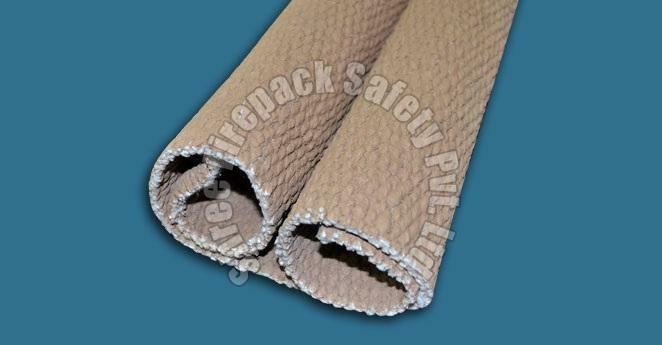 Owing to the vast industry experience, we are engaged in offering Vermiculite Coated Ceramic Blankets to the customers. We are one of the most leading manufacturers ofASTM Approved welding blanket in India.We deal in the non asbestos welding blanket known for high temperature and heat resistance. Based on such high quality raw material, these welding blankets display optimum life and endurance.